The classic backpack is the industry standard for high-quality carbon lined backpacks. 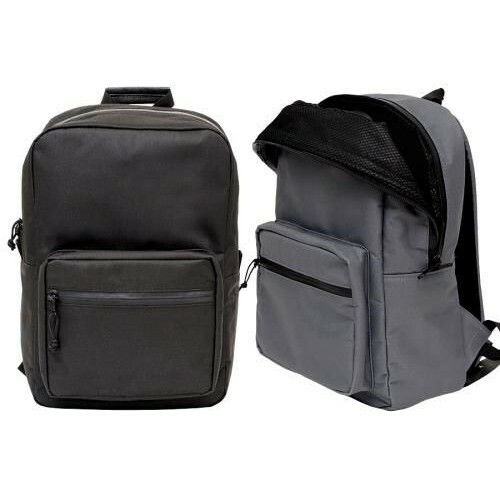 This large volume bag features a multi-layer carbon lining and a separate carbon insert for maximum protection. With rubber zippers, discreet branding, an outer pocket for smaller goods and ultra-durable water resistant fabric, this bag is a must for all your adventures. 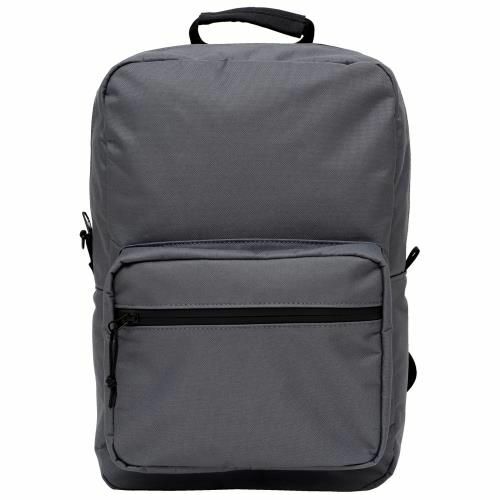 Abscent’s Backpack with insert also features: Water resistant exterior, H2O-guard zipper for 100% protection, back support cushion for added comfort, padded and adjustable shoulder straps, industrial-grade Velcro, traditional padded (compression) handle and quick grab handle. Lockable. Size: 20 in x 19 in x 8 in. Wound polypropylene cartridge with rated filtering capacity of 20 microns. Particular suitable to re.. The A/C adapter allows users to power the camera from a regular wall outlet. Six-foot cord. INDOOR U..
A nutrient rich fertilizer ideal for heavy feeders like corn, cole crops and tomatoes, Bio-Fish is l.. The Sure Test® Kit includes everything you need to test the pH of your water or nutrient solution. I..
All-purpose Measure Master® Graduated Containers feature easy to read U.S. ounce and metric millilit..